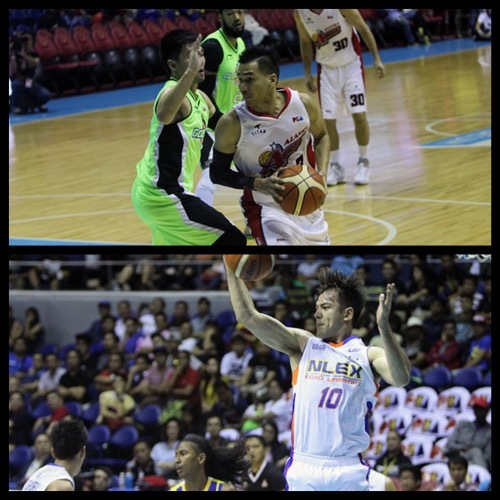 Alaska and NLEX notched big wins yesterday in the 2015-2016 PBA Philippine Cup at the expense of the Batang Pier and Tropang Texters respectively. The Aces demonstrated total team effort in dismantling GlobalPort, 123-104, Friday in the 2016 Smart Bro PBA Philippine Cup at Smart Araneta Coliseum. 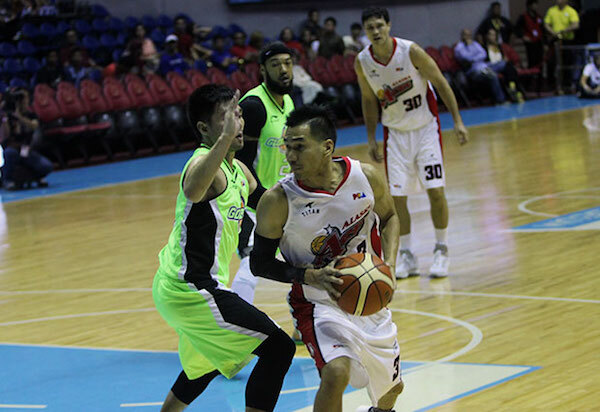 With eight players scoring in double-digits, Alaska easily snapped the Batang Pier’s three-game winning streak and grabbed a share of the top spot with San Miguel at 4-1 in the wire-to-wire victory. Cyrus Baguio led the Aces with 17 points while Vic Manuel got 16 markers, eight rebounds, and three steals. RJ Jazul, Chris Banchero, and Sonny Thoss all had 14 points. Terrence Romeo finished with 33 points, five assists, and three rebounds for the Batang Pier. Backcourt mate Stanley Pringle played through foul trouble all game long but was still able to contribute 16 markers, seven rebounds, and two assists, as GlobalPort fell to a 3-2 record. Vic Manuel (ALA) - 16pts, 8rebs, 3stls, 6/11 FGs. 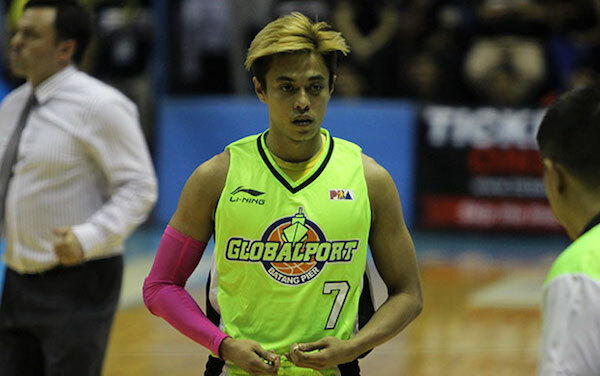 Terrence Romeo (GLO) - 33pts, 3rebs, 5asts, 2stls, 7 triples. Calvin Abueva falls hard on the floor, but the Beast eventually just shook it off. Cyrus Baguio caught fire for the Aces. Terrence Romeo ropped 33 big points on Alaska despite the loss. Sean Anthony and Asi Taulava sizzled all game long with Simon Enciso and Jonas Villanueva having their own moments in the second half as NLEX upended Talk n Text, 107-101, and moved back in the upper half of the chart in the Smart Bro-PBA Philippine Cup at Smart Araneta Coliseum Friday. Anthony and Taulava churned out big numbers while Enciso and Jonas fueled key runs in the last 14 minutes as the Road Warriors came back from a 17-point deficit to beat the Texters for the first time since joining the league last year. NLEX made a big rally from 54-71 down to forge a four-way logjam at fourth place with Talk n Text, Globalport and Barako Bull at 3-2. Anthony finished with a career-high 32 points that went with 12 rebounds while Taulava came through with 18 markers and the same number of caroms. 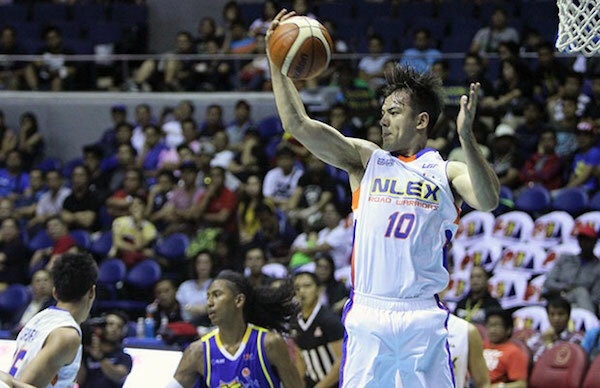 Enciso, NLEX’s prized catch from the Rookie Draft, scored 13 of his 19 points in the third while Villanueva put in all of his 10 points in the payoff period. 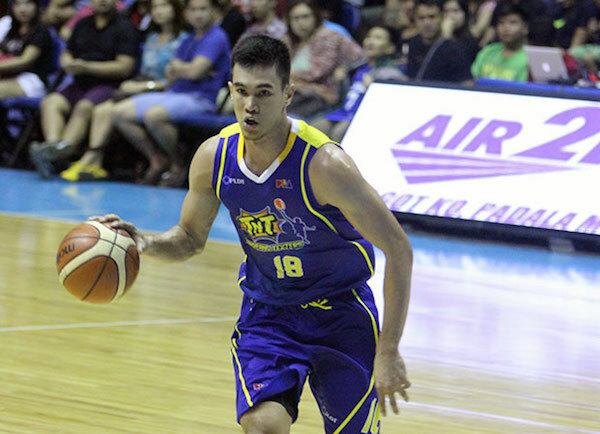 Rookie Troy Rosario led TNT with 20 points, while veterans Larry Fonacier and Danny Seigle pumped in 18 and 17 points respectively. Jayson Castro struggled for the Texters on just 4/14 FG shooting. Sean Anthony (NLX) - 32pts, 12rebs, 2asts, 1stl, 11/17 FGs. Jayson Castro (TNT) - 15pts, 9rebs, 6asts, 2stls, 1blk. Rookie big man Troy Rosario had a big scoring night for TNT. 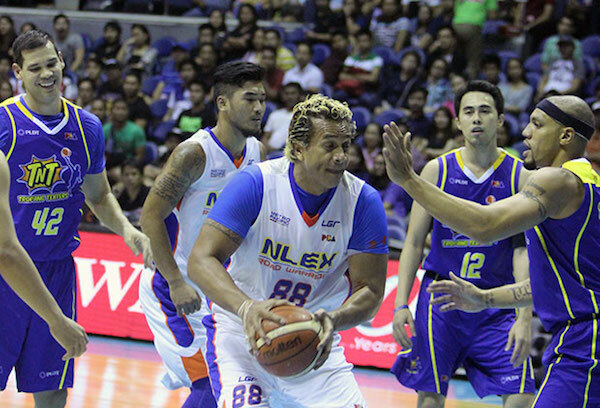 Asi Tualava recorded another huge double-double for NLEX. Sean Anthony was scintillating as the Road Warriors upset the Texters.